Yesterday, Emancipator's Loci Records posted a creepy, mysterious video clip involving sleeping pills on social media, seemingly foreshadowing a new release. 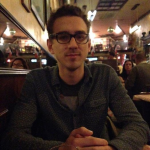 Turns out they have another exciting new producer, Nym, signed to the label. His Loci debut, Convex, will be out next month, and you can hear the first single, "Wavey Blue," below. Nym grew up with Doug Appling of Emancipator, and their experimentation with music followed similar trajectories. 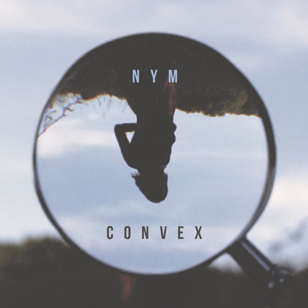 Convex is Nym's latest collection of sounds combining hip-hop, film scores, and various ethnic folk styles, and it's only fitting that he and his lifelong friend and collaborator finally share a label. "Wavey Blue" starts out at a delicate downtempo glide, before reaching its full strength as the drums suddenly come in halfway through, Spherelet's vocals rising along with them. It's completely different from the haunting sounds of yesterday's video teaser, so Convex should be full of left turns and surprises.